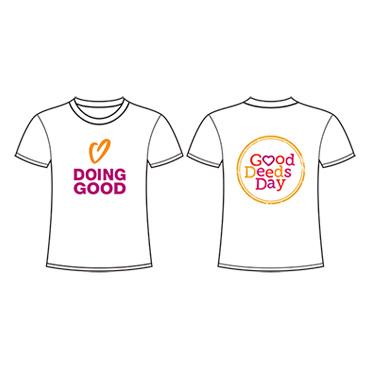 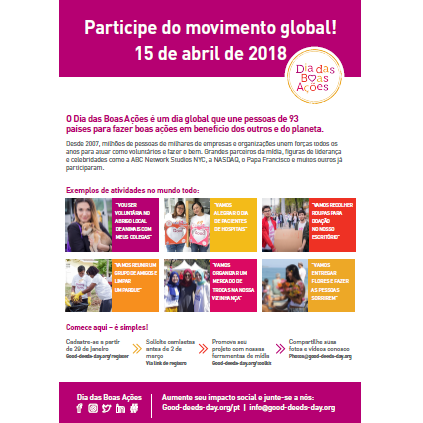 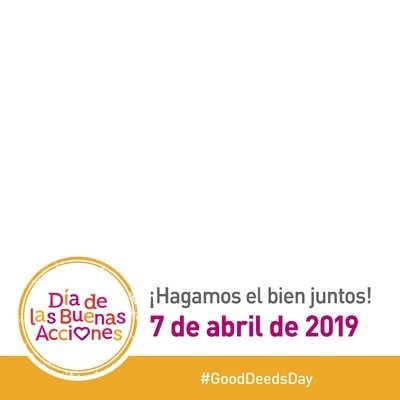 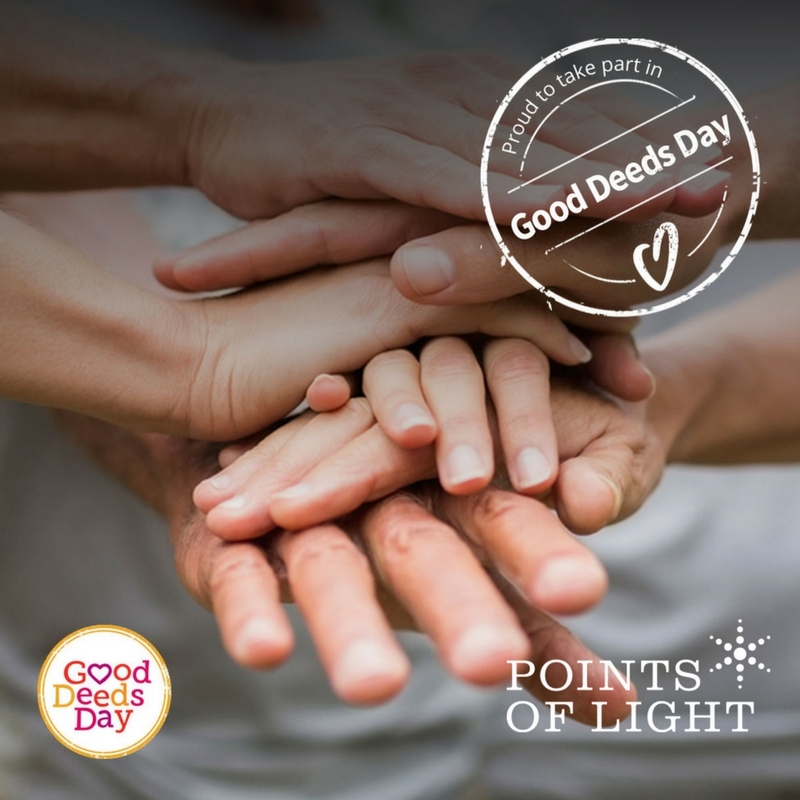 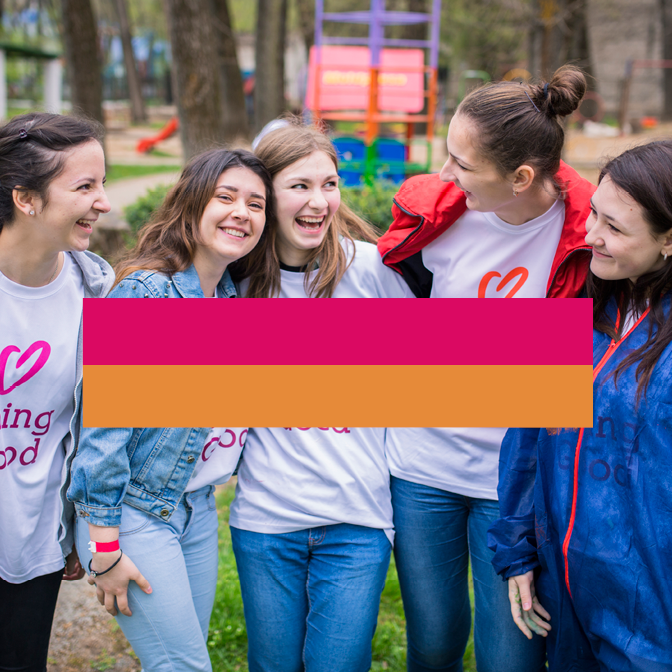 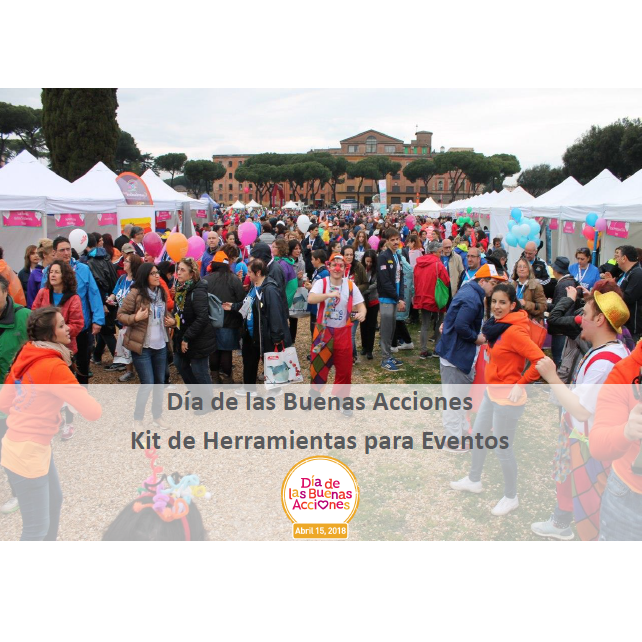 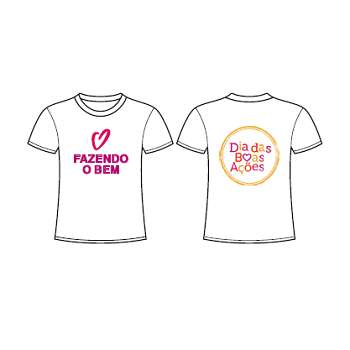 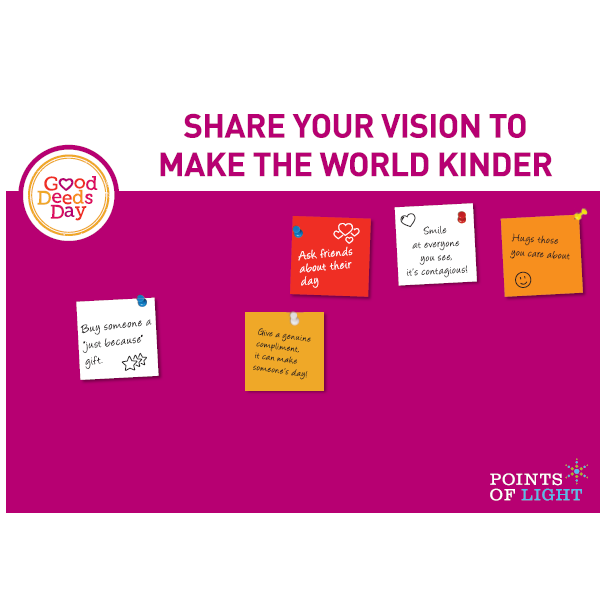 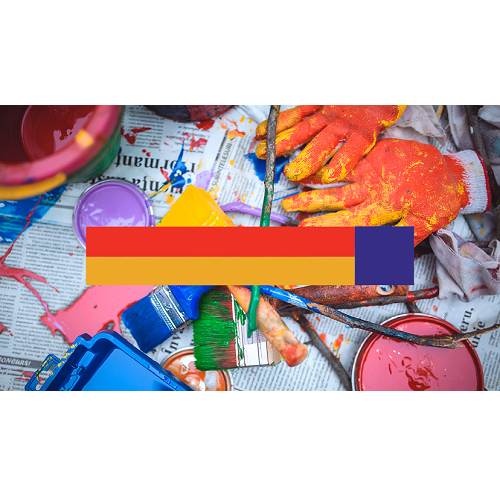 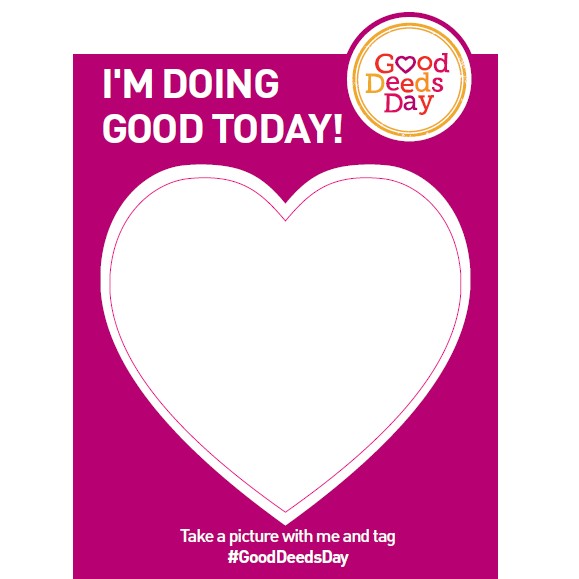 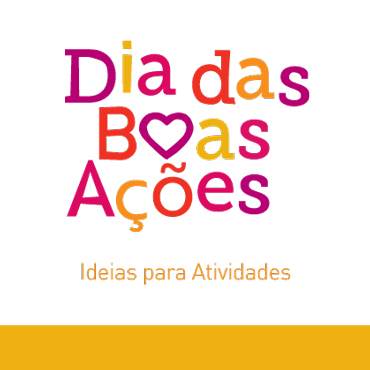 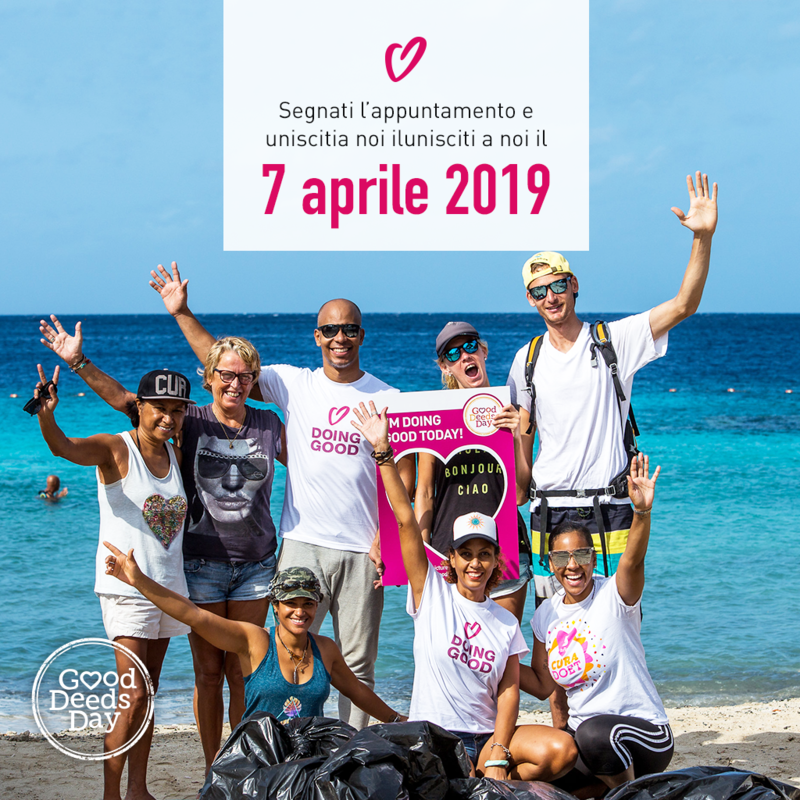 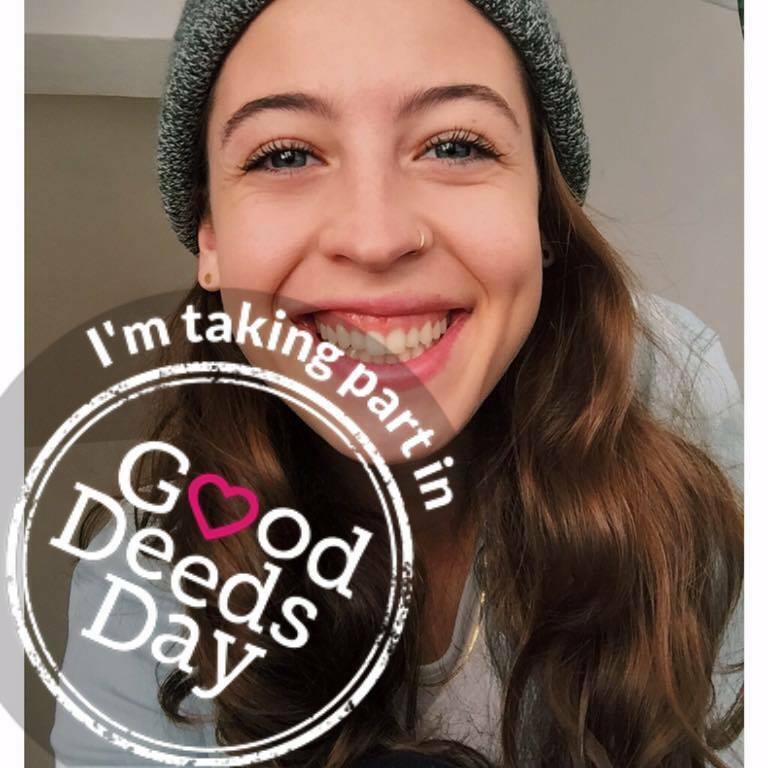 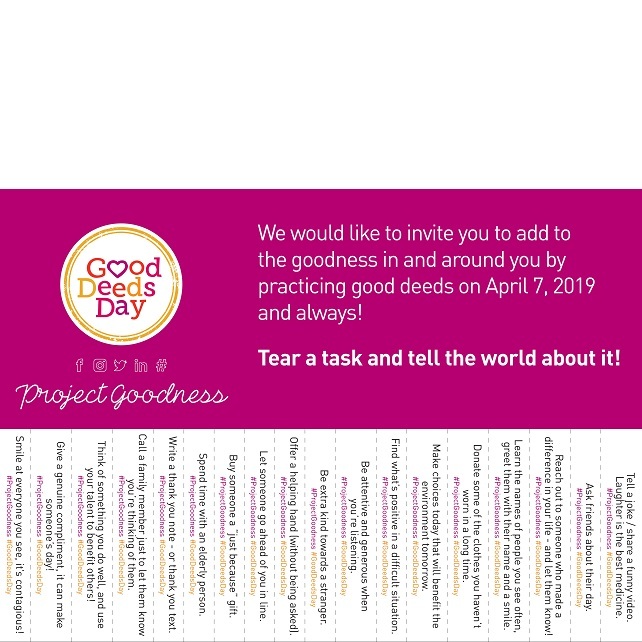 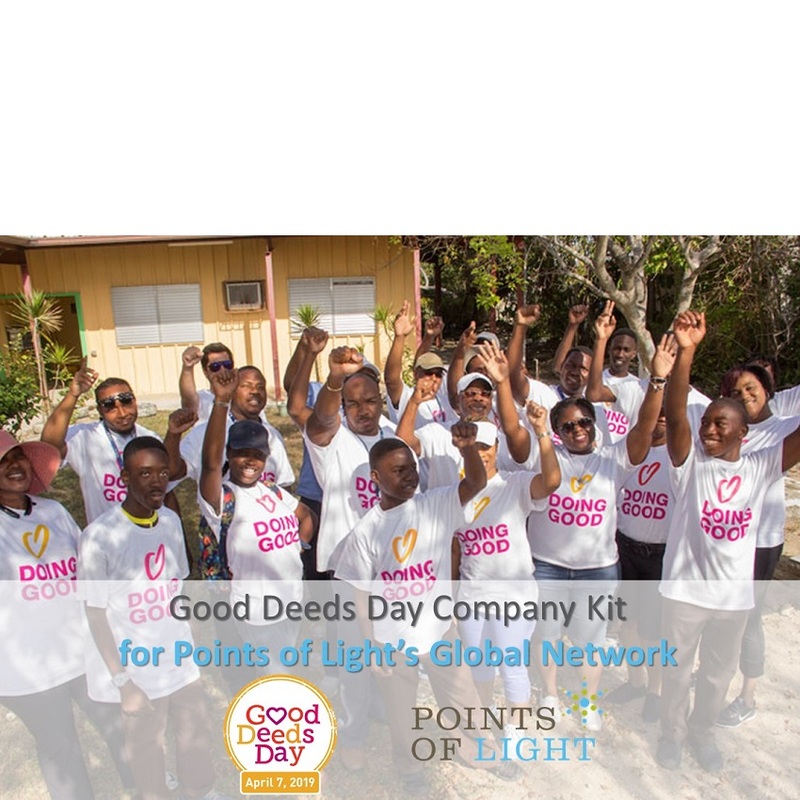 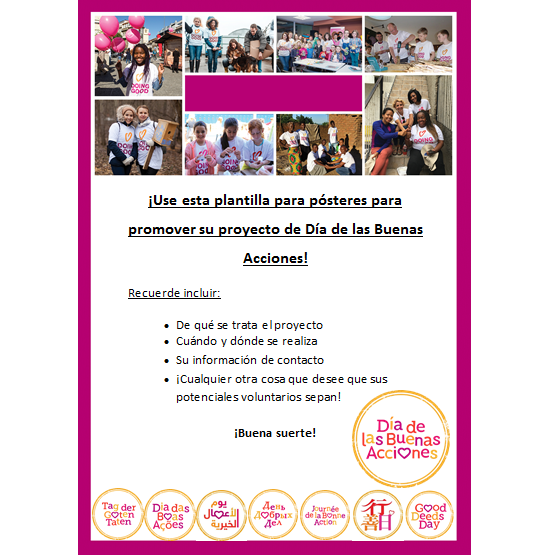 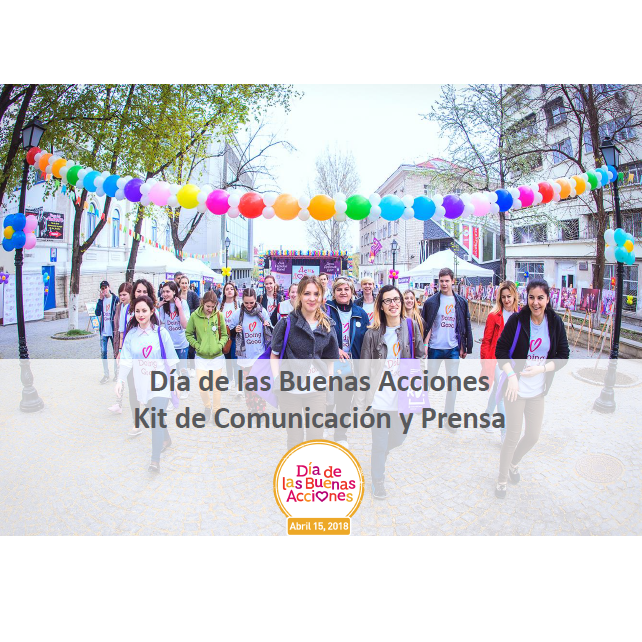 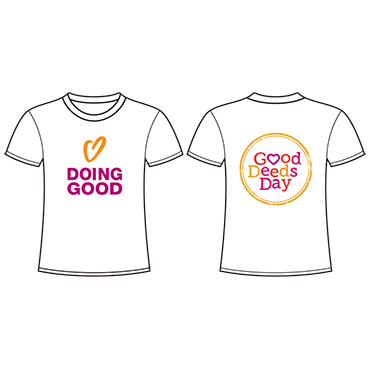 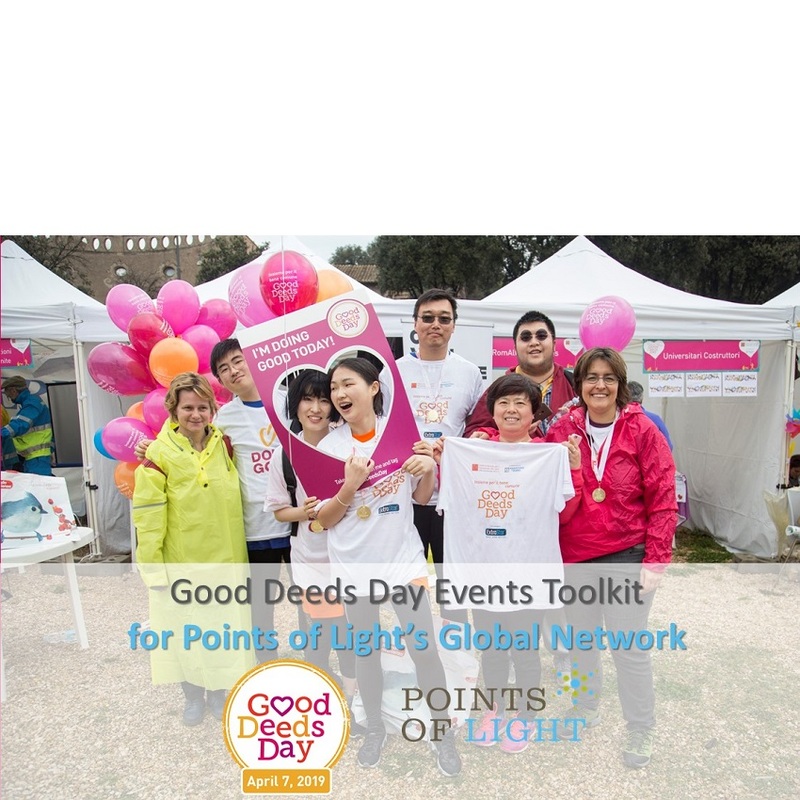 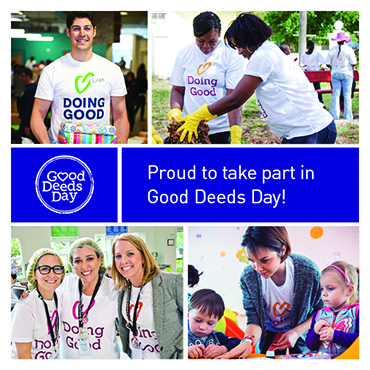 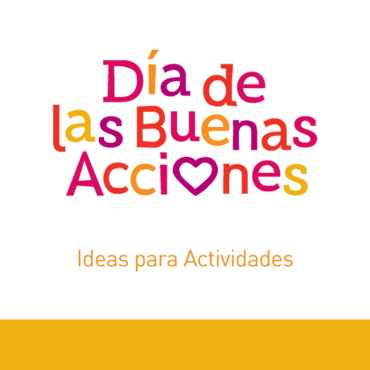 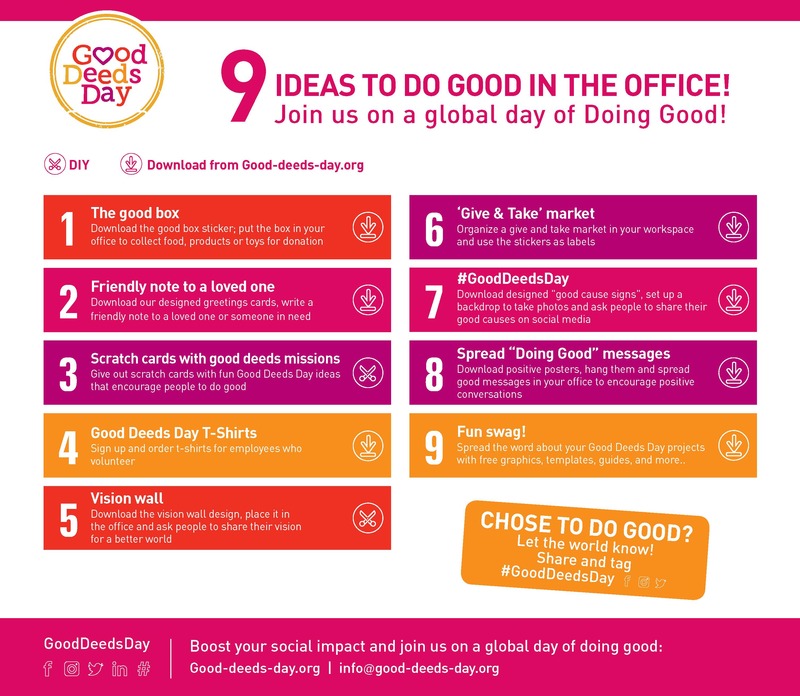 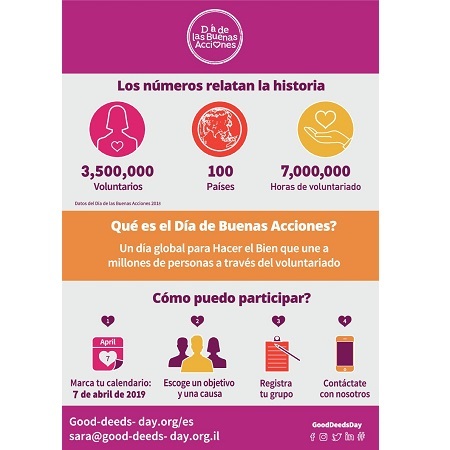 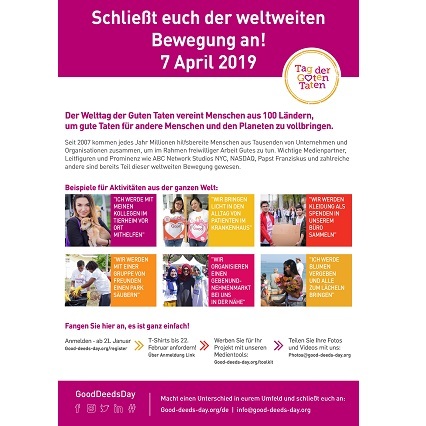 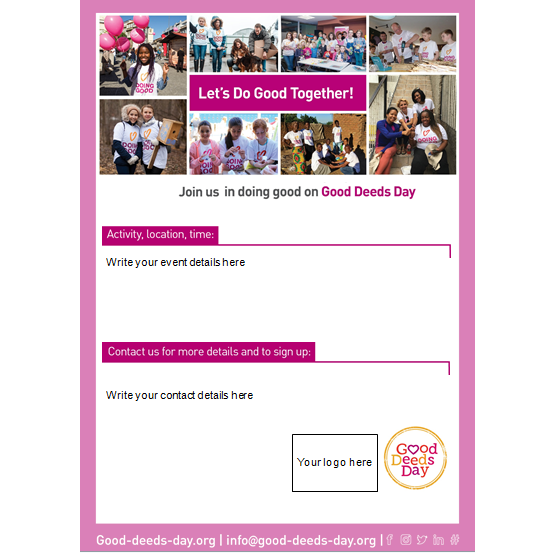 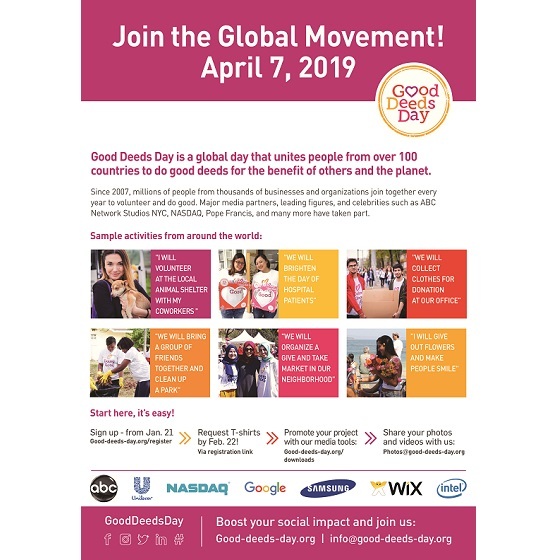 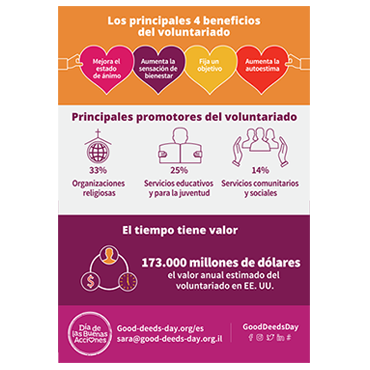 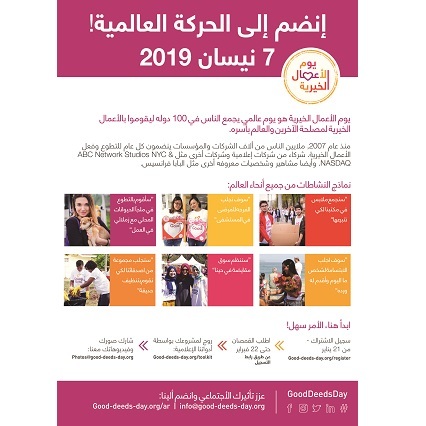 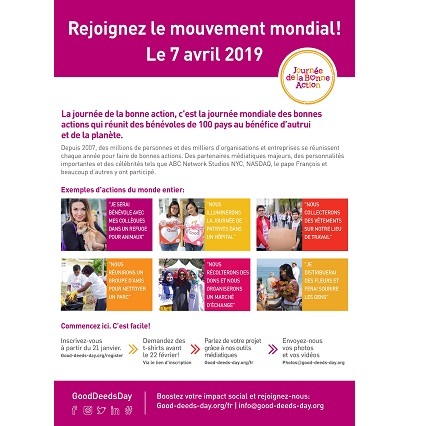 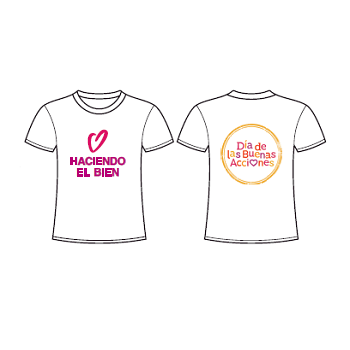 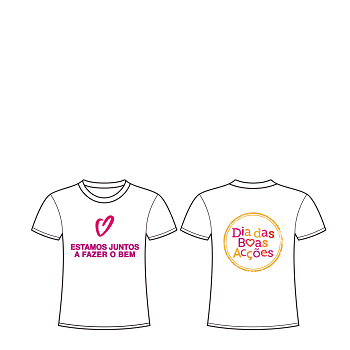 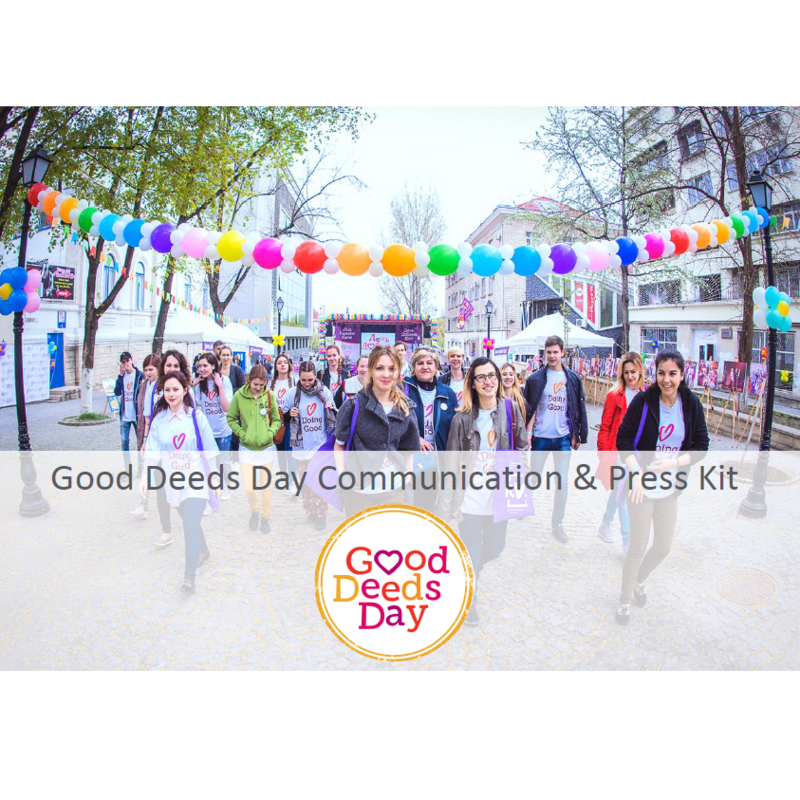 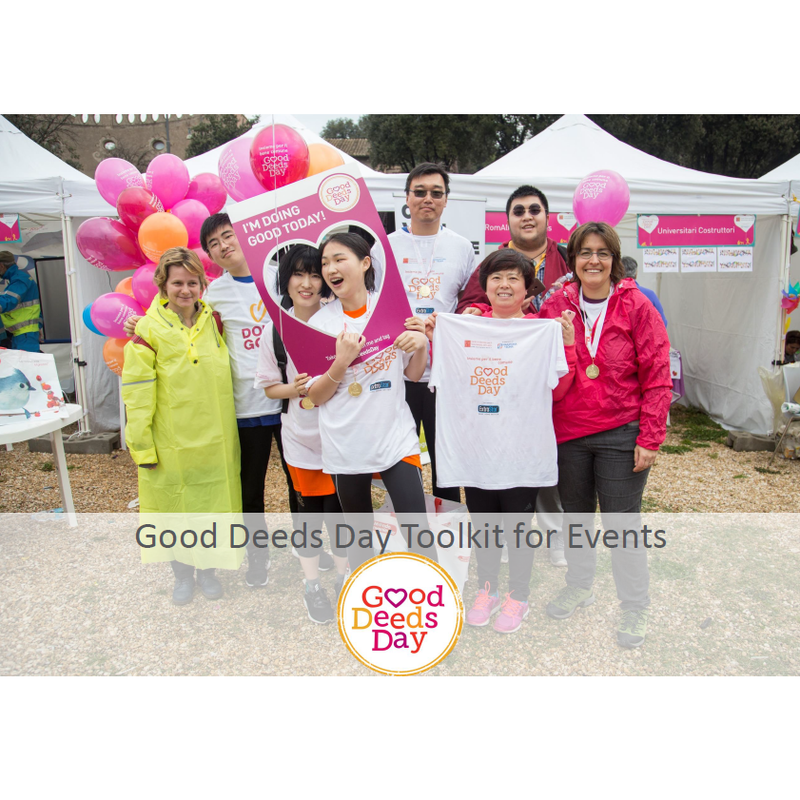 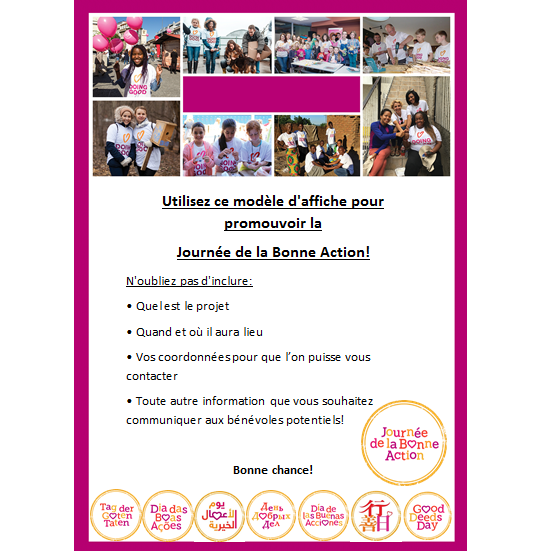 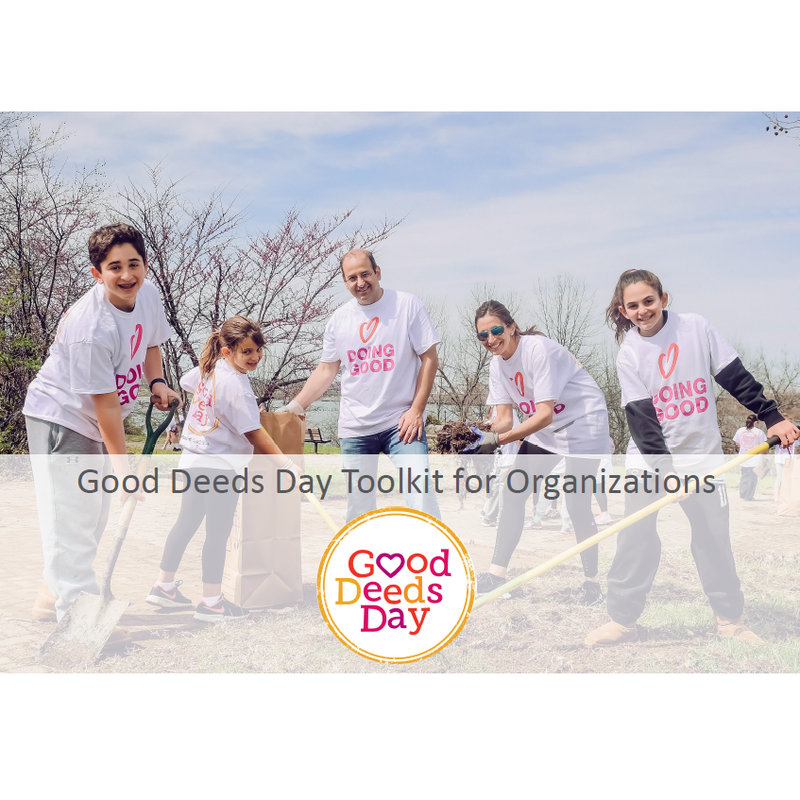 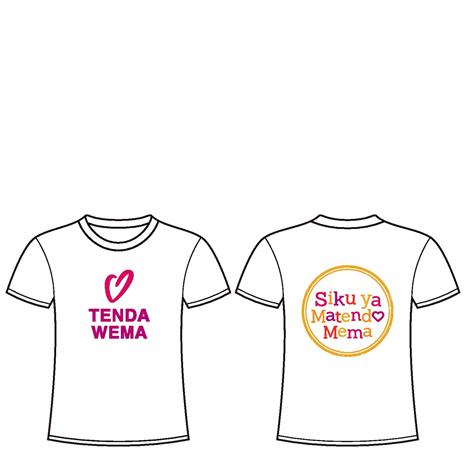 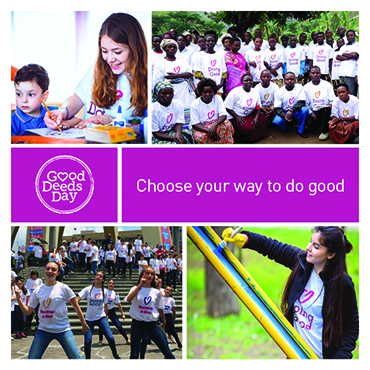 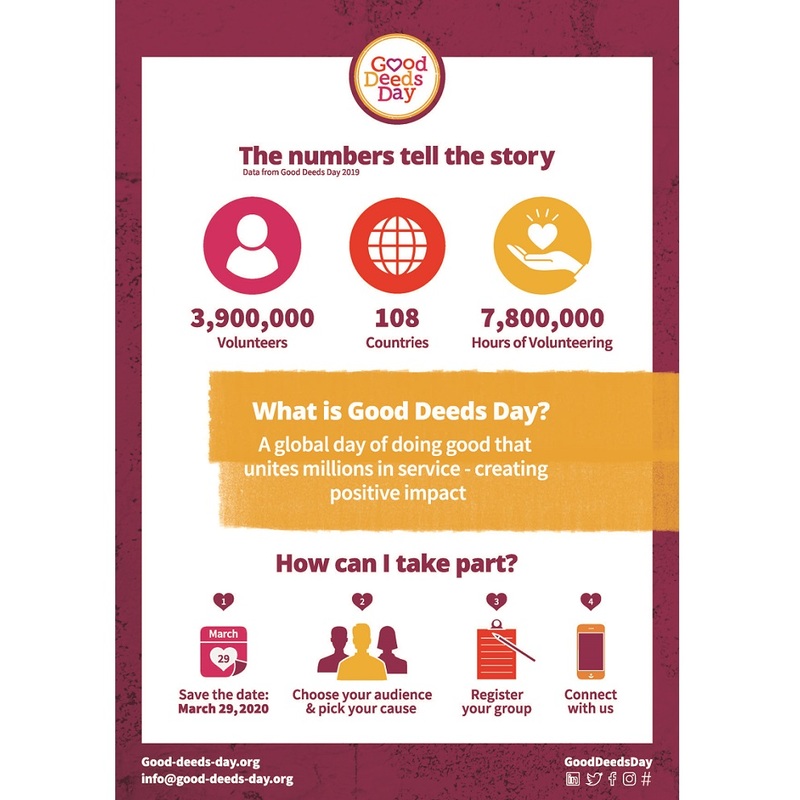 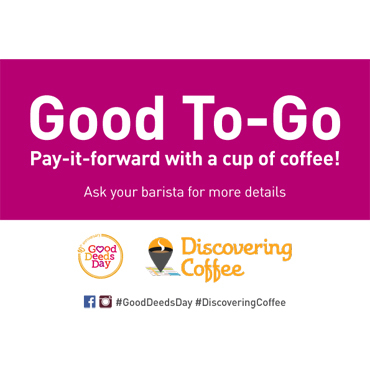 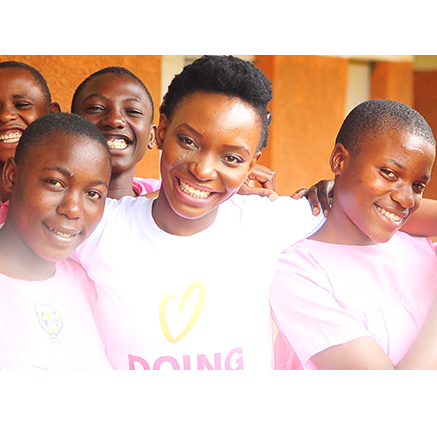 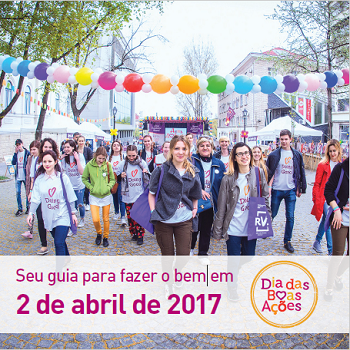 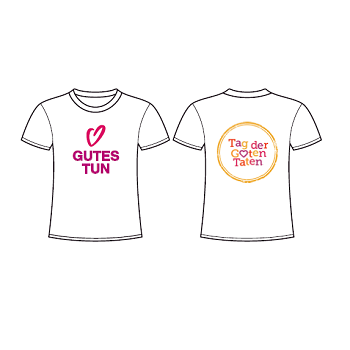 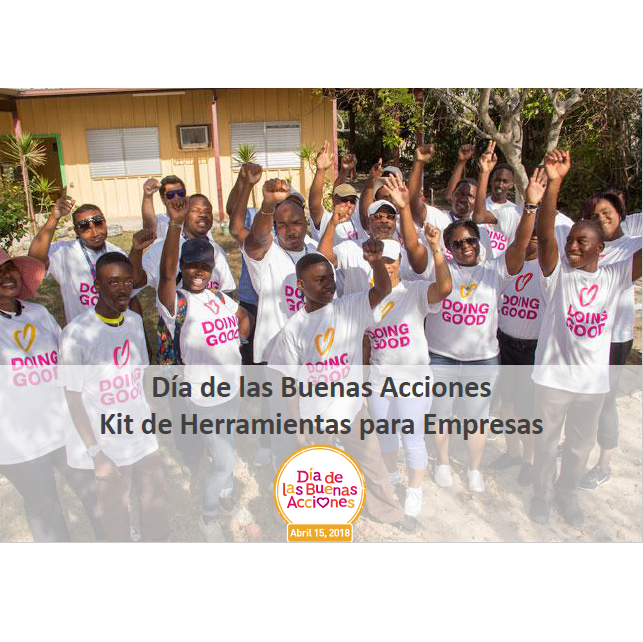 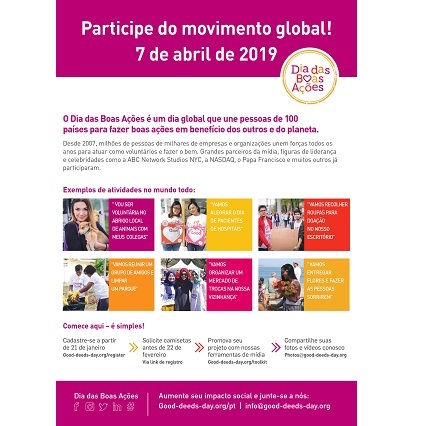 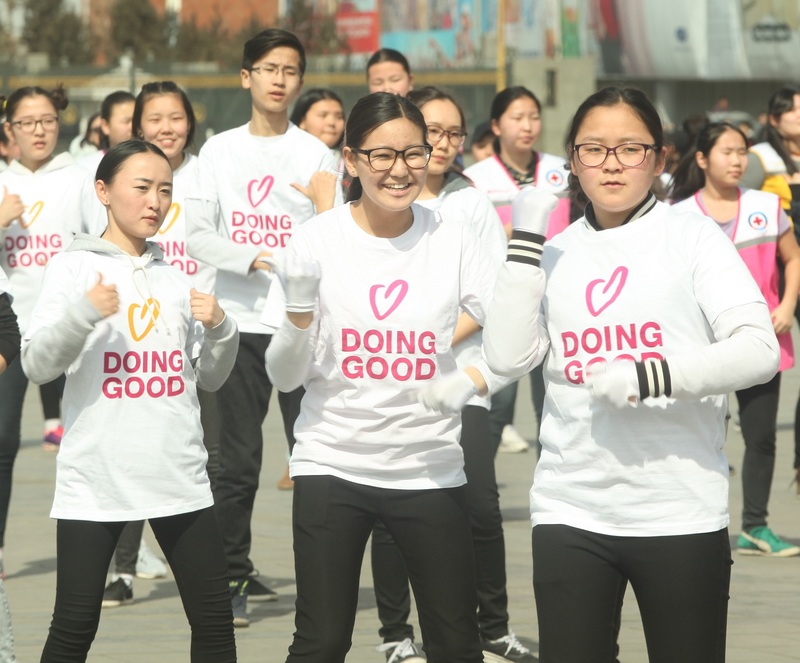 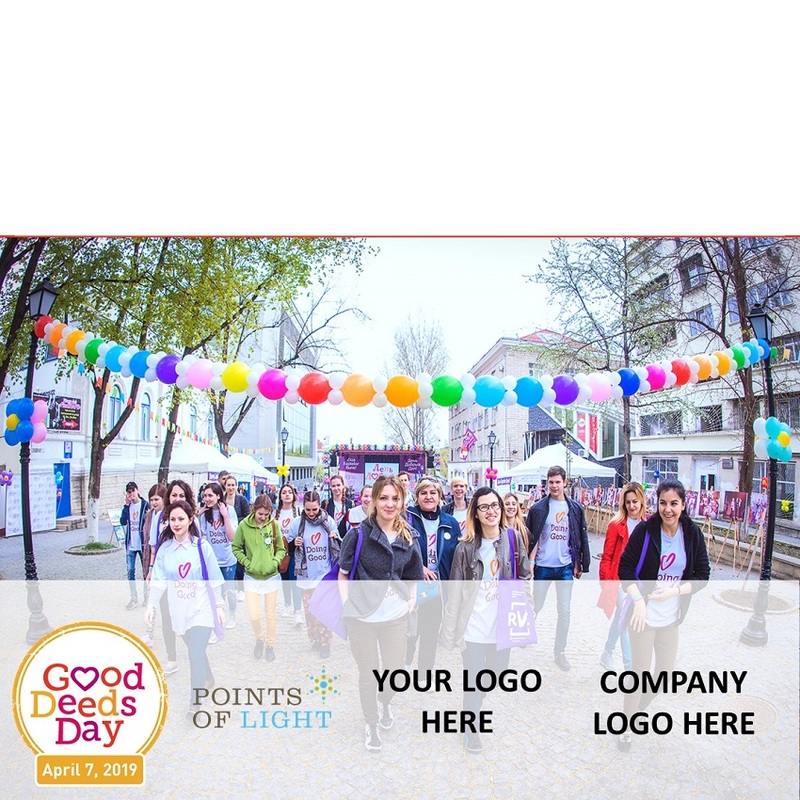 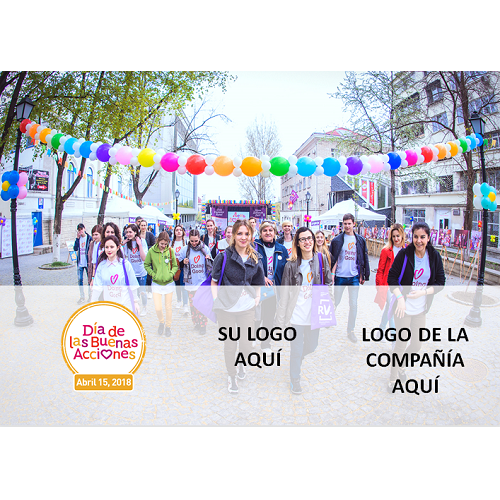 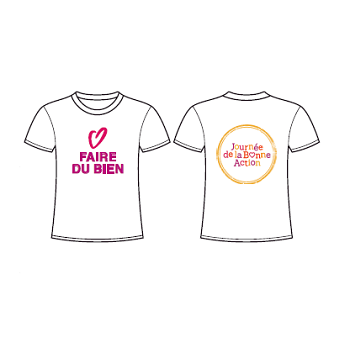 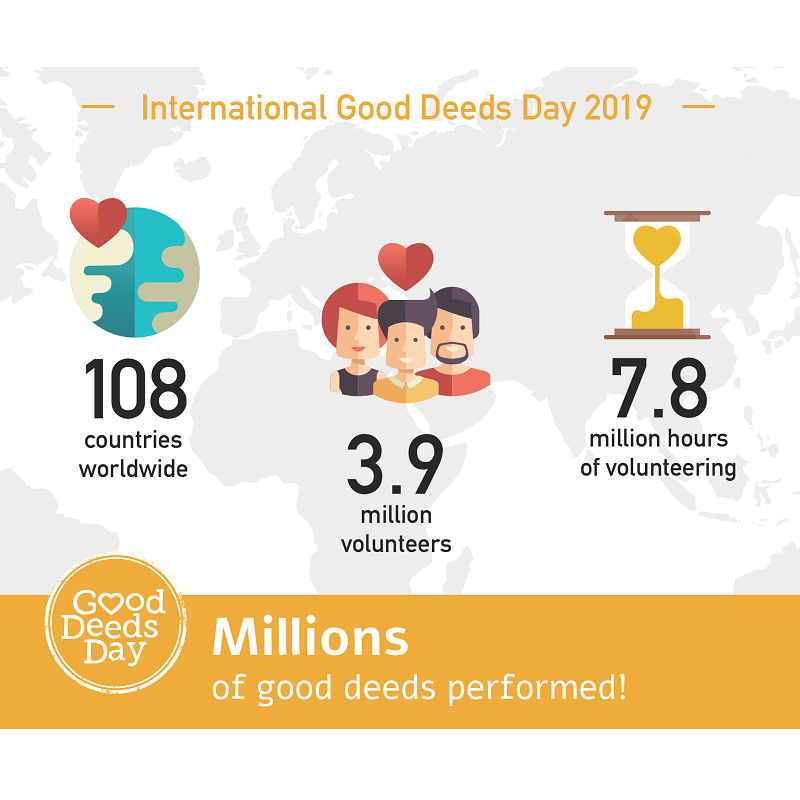 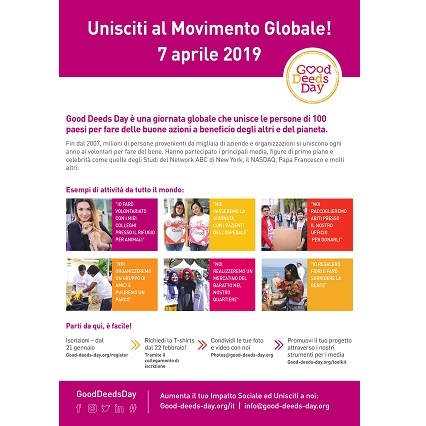 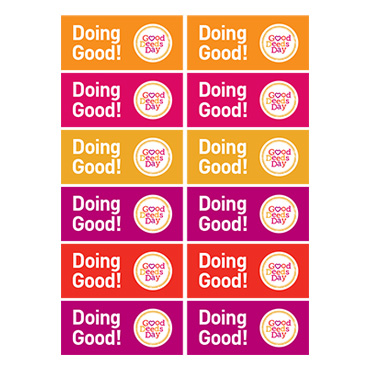 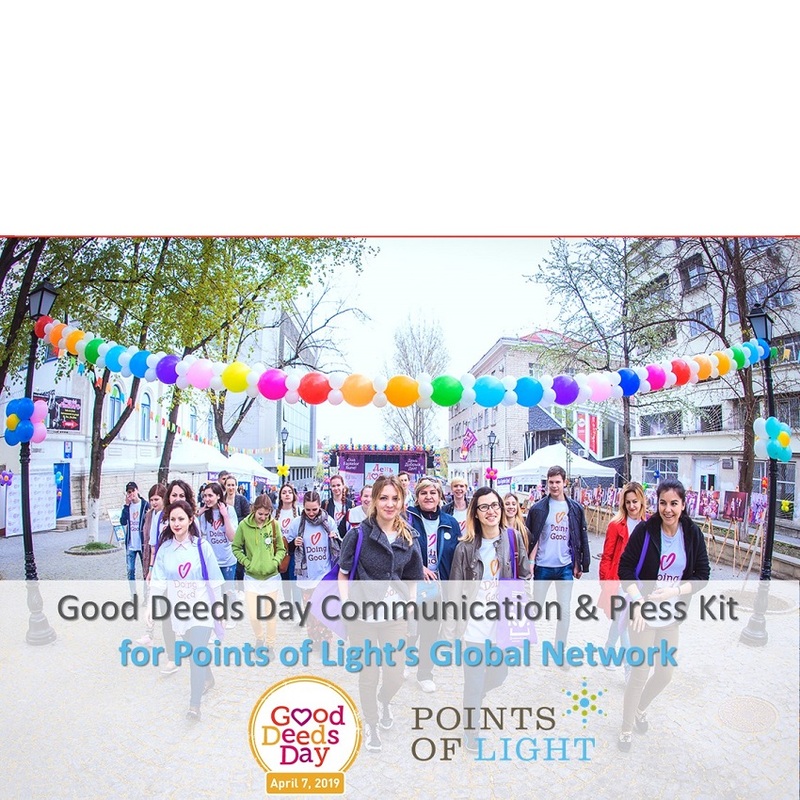 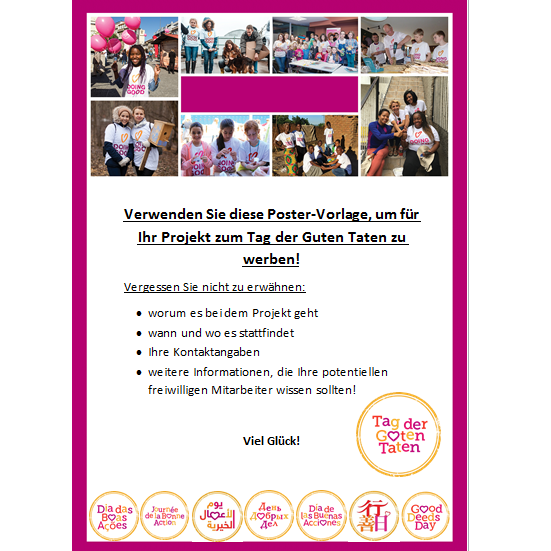 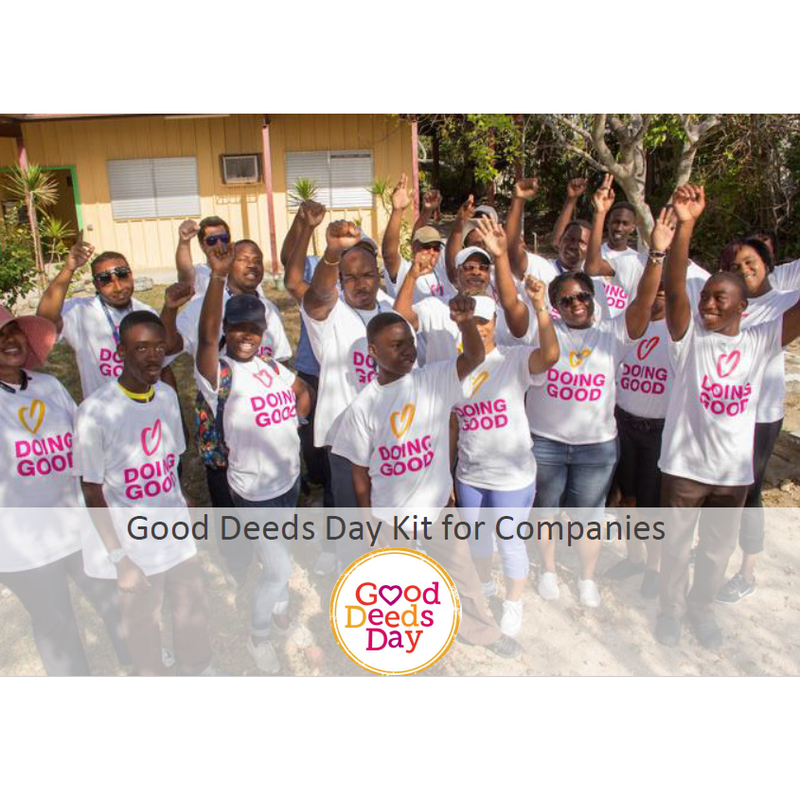 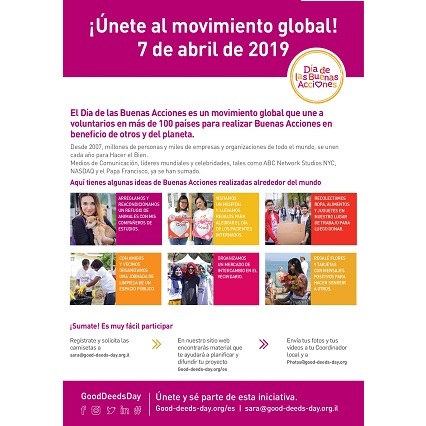 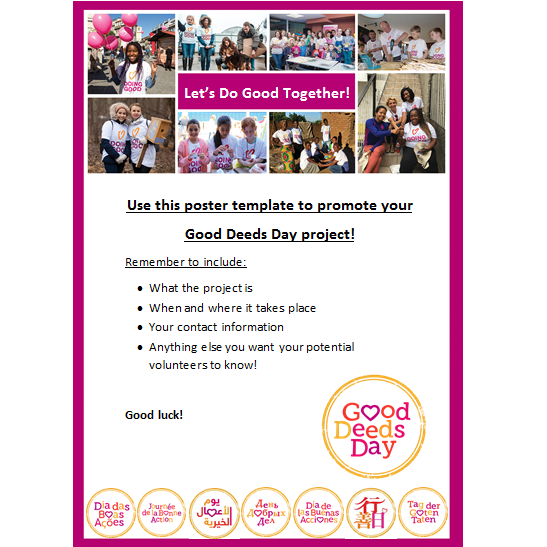 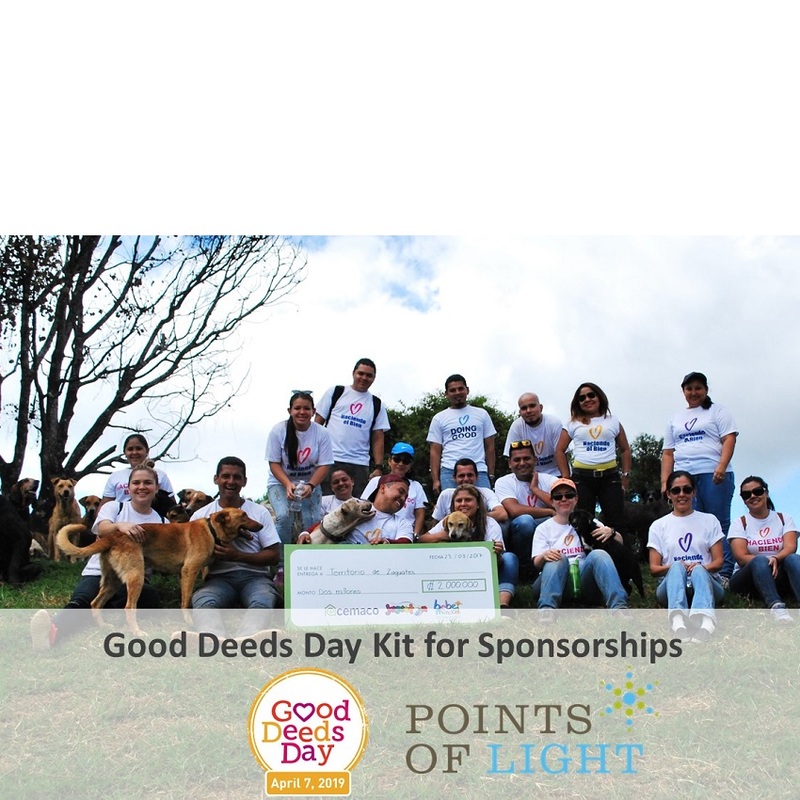 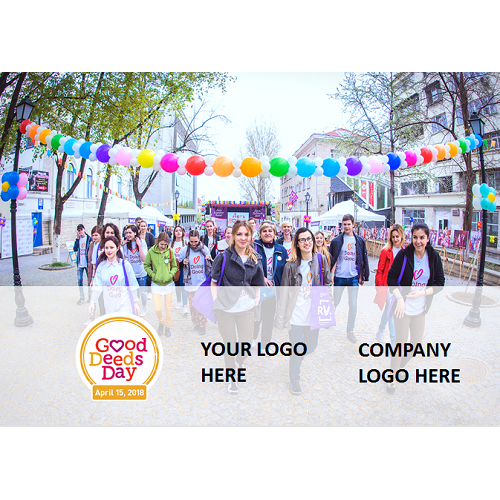 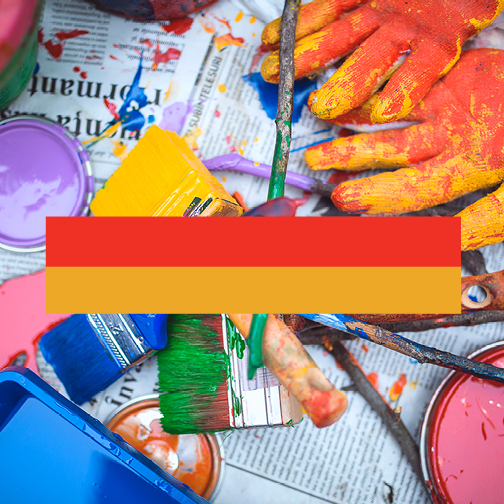 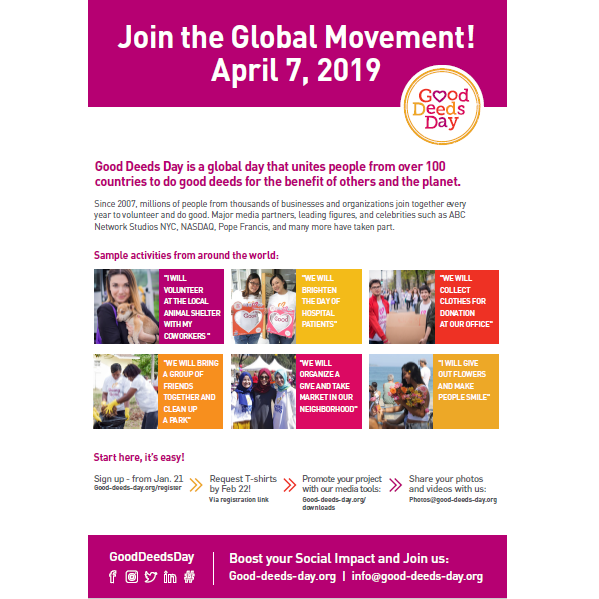 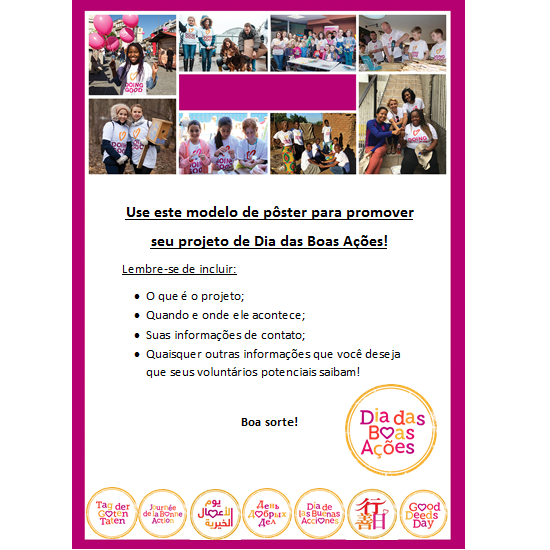 Media tools in a variety of languages are available here to help you promote your Good Deeds Day project. 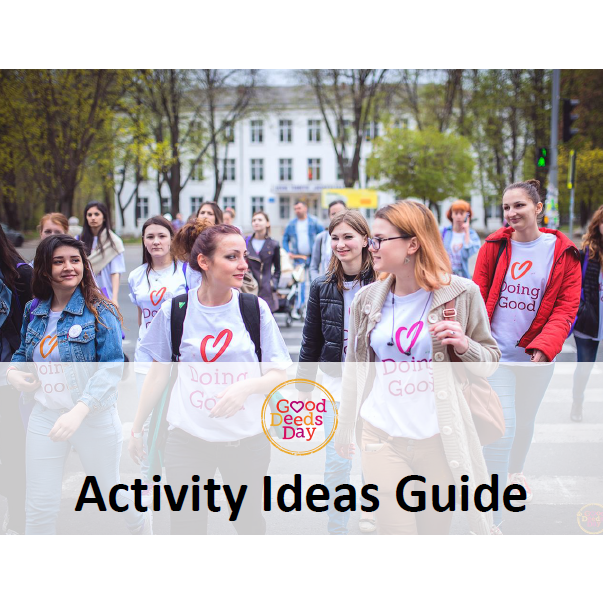 Click on tabs to filter and find the resources you need. 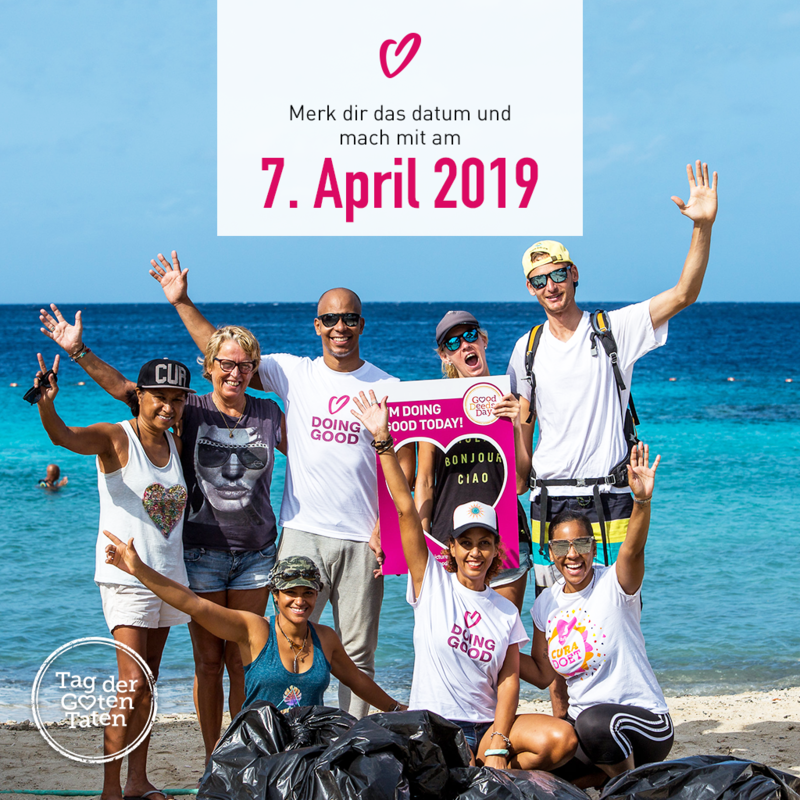 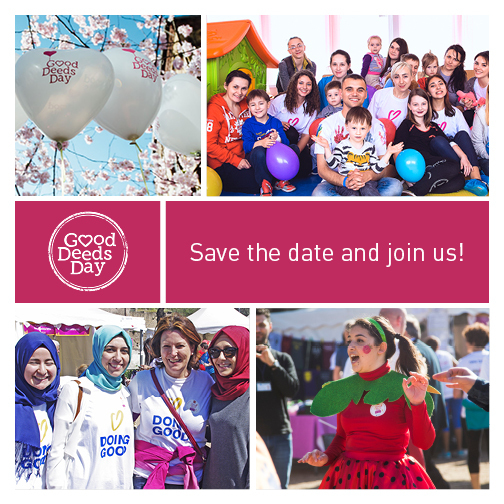 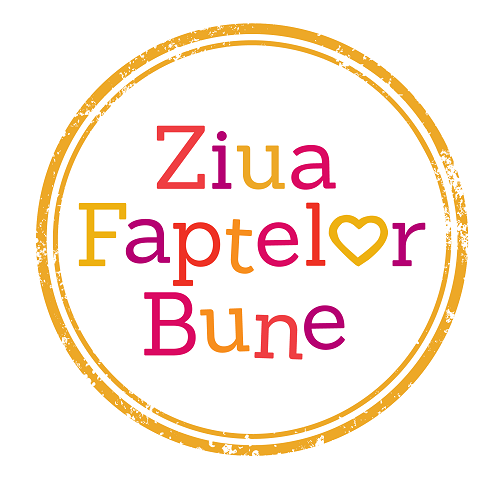 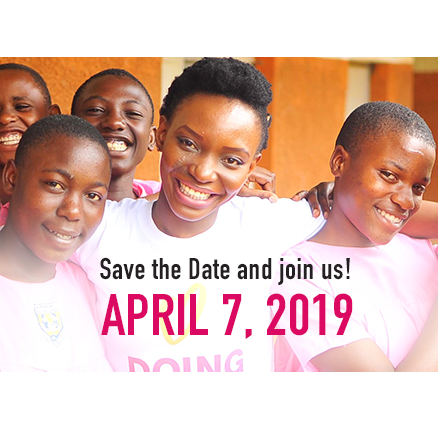 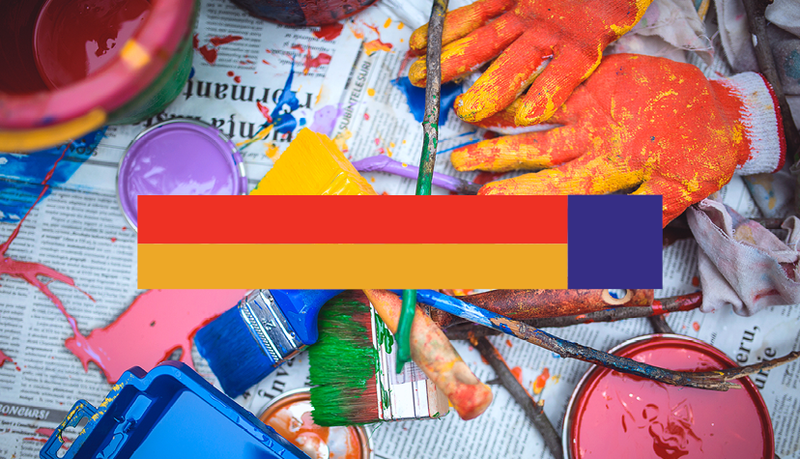 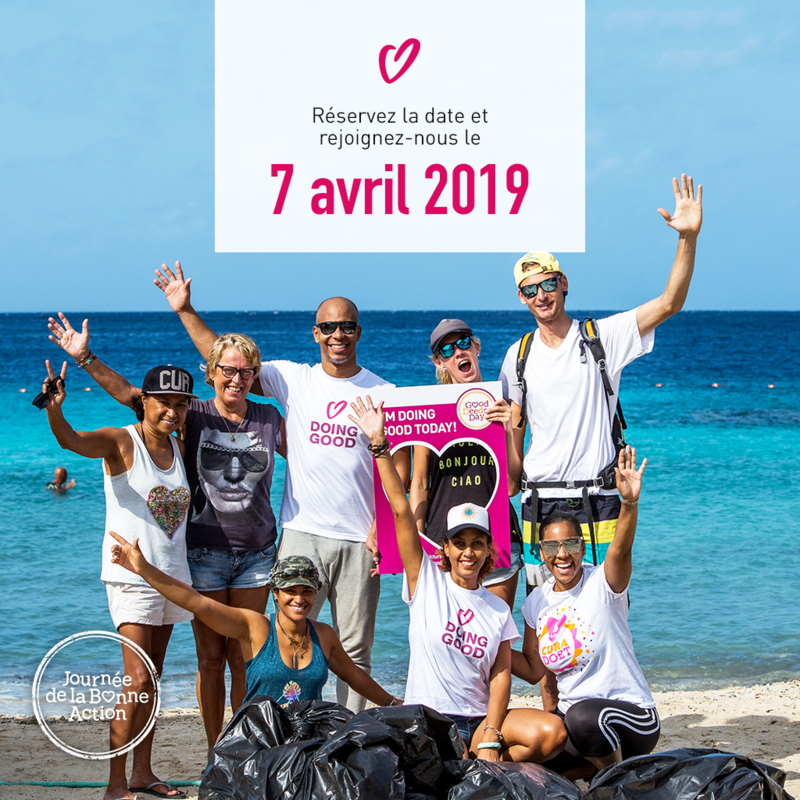 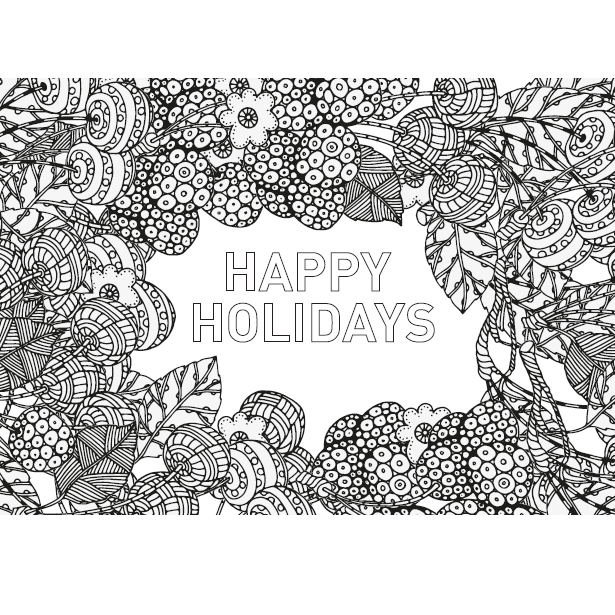 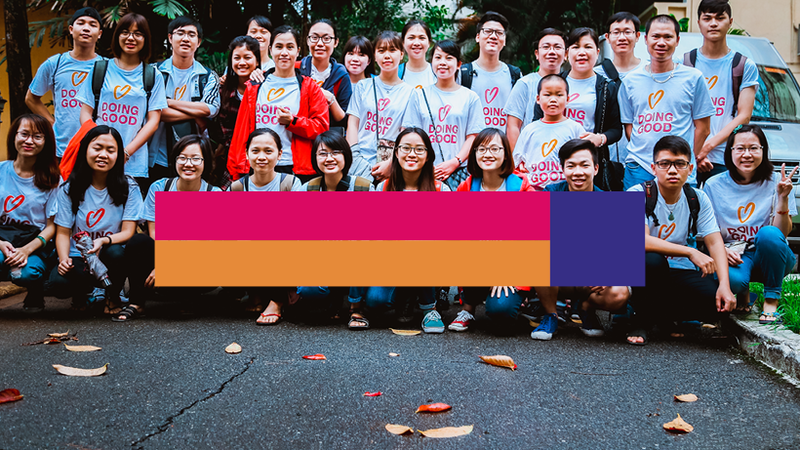 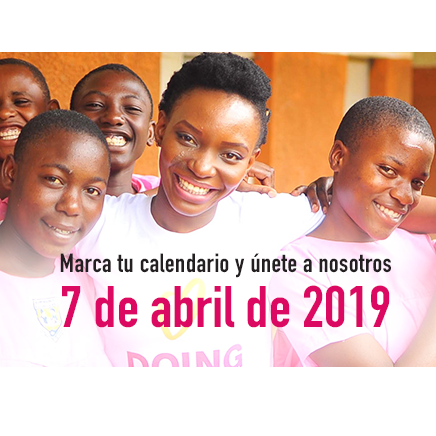 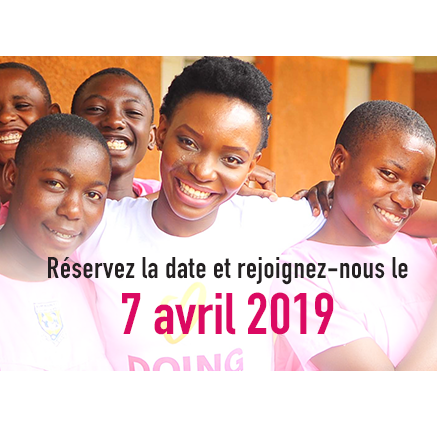 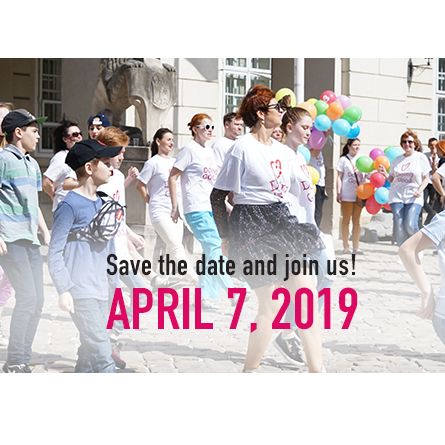 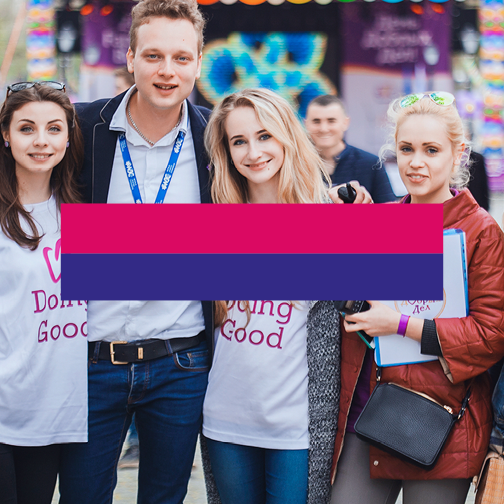 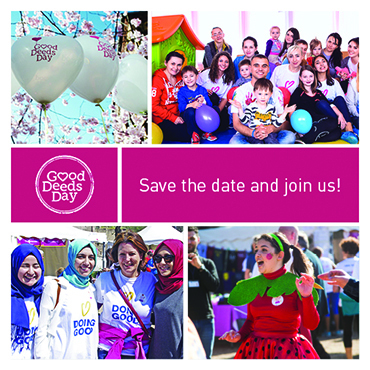 FACEBOOK COVER PHOTO – SAVE THE DATE!